There are many moving companies these days in Canada handling the long and short distance move. Charges for each service varies depending on the type of work and number of boxes to move. While moving each extra box costs you and is added in your moving bill. There are many things in your current home or office which you do not need or use. It can be good to get rid of the extra clutter by clearing them off. Sometimes it is a stressful task to take decisions about decluttering the house. 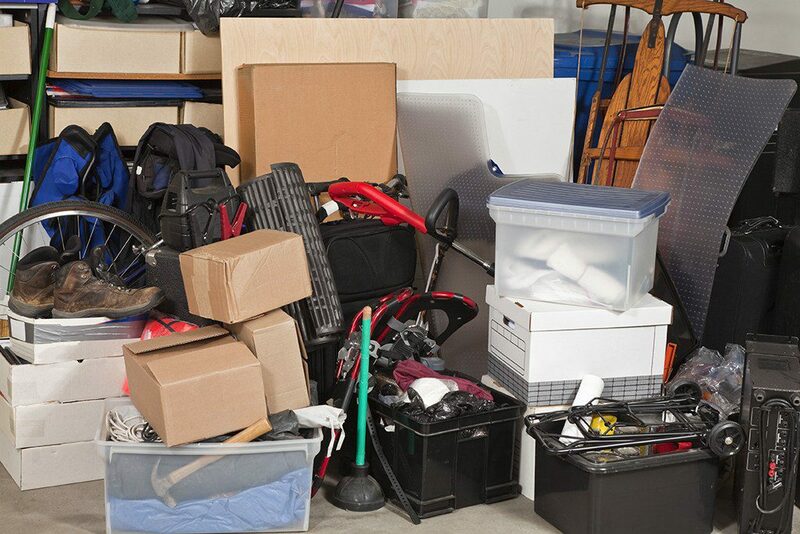 We guide some important steps for decluttering your items. It is important to make a checklist of all the items that you want to move. Pack those items first that you do not need immediately after you move. Some of the items include books, decorations, showpiece, camping gear, toys and holiday items. Keep going and packing all the items that you possibly need in your new home and put them in a packing box. Have a glance again at all the items and consider what it is worth taking to the new home. You will surely find many things that are no longer in use and they can easily go to donation or in the bin. We all have some sentimental items at our home which we keep away from others. Honestly, we do not use such items and it is important to get rid of the past items. Disposing of items that can cause you grief can make you feel better. Box must be organized while you pack and that is the most difficult part. Pick the spacious place in the home and organize all the packing boxes there by labeling it with the proper name and tape. Making a list for each box can be useful. It is a good idea to involve the children during the move. Your children can pick their favorite toys and pack them. See their reaction without other items or the toys they no longer play with. You may find many additional items that can be thrown away. Decluttering and packing can cause both the mental and physical exhaustion and can effect’s one emotional levels. Try to follow a step by step approach and do the things in short periods that. Rewarding yourself after doing work can motivate you to carry out the other tasks easily. go out for coffee with friends or pizza as it can galvanize your mind. Have all the cleaning supplies around you while you pack and do the cleaning side by side. One can also opt for the cleaning service. Try to keep the house in the normal state while decluttering and packing as the chaos can affect your mental state of mind. Hope these tips will be useful and will help you in packing. If you feel nervous and stressful, we can help you out in sorting the items gracefully. Connect with High Level Movers, the best movers in Toronto.